AT Penrith, Bluefaced Leicester’s hit £9,000, paid for the champion shearling ram from Messrs Lord of the Hewgill flock, Kirkby Stephen. By G23 Marriforth, it sold to M.W. Skidmore, Bishop Auckland. The same vendor had another shearling at £6,500, which sold to H.M. and R. Ivinson, Ousby. Also from the Hewgill consignment was another shearling which made £5,200 to G. and H. Shields, Ravenstonedale. Ram lambs sold to £2,500 for the second placed lot, a H45 Hewgill son from the same vendor which sold to T. P. Wigham, Haltwhistle. 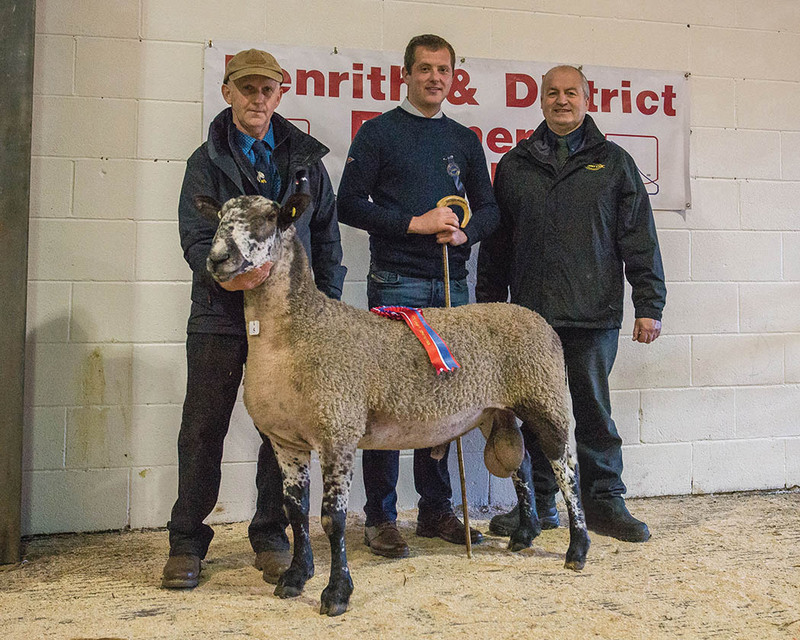 The winning ram lamb from W. M. Hutchinson and Sons, Kirkby Stephen, went for £1,000 to M. J. and S. Wallace, Middle in Teesdale.